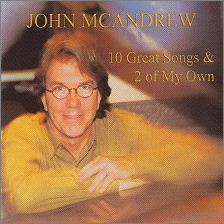 On John McAndrew's latest CD we learn that we are all on our own spiritual journey. 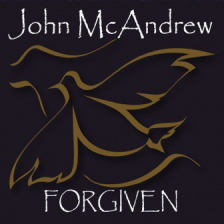 “Forgiven” is the musical expression of John’s experiences along his path. 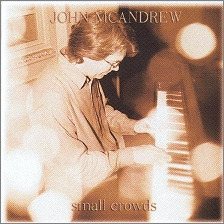 These songs are intended to go to your heart where your own memories live, and awaken that hope which we all seek and need. The journey is never over, and we are always learning! 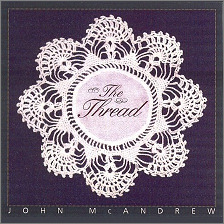 Listen to audio clips and purchase this CD online at Amazon.com - Click Here. 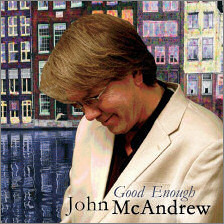 Have a listen now to the single from "Forgiven" called PRAY at CRW Radio Promotions. 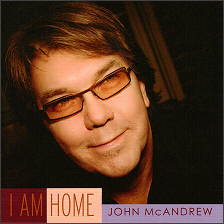 On his CD I Am Home, released April 2011, John takes us on a Spiritual and Musical Journey, singing about his experiences in this life. From the Darkness to the Light, it is about Healing, Transformation, and finding Love. 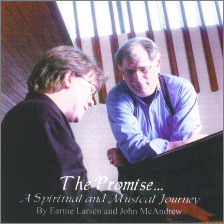 Listen to audio clips and purchase this CD online - Click Here. 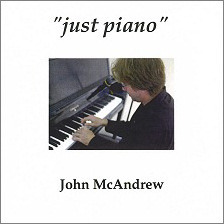 Also available on MP3 through the Apple iTunes Store - Click Here. 2121 Green Hills Village Dr. These are songs that have special meaning or are connected to special events. Each is linked to its own page where you may view lyrics, published articles or detailed information about each of the songs. 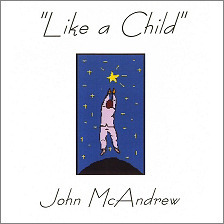 A song being used by the Birmingham Civil Rights Institute. 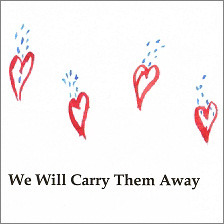 Inspired by, written for, and dedicated to Colin Powell and the organization he founded called America's Promise. 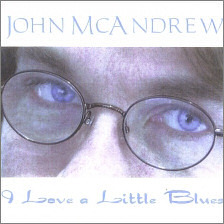 A song John wrote for St.Gertrude's Health and Rehabilitation Center in Shakopee, MN. and the Benedictine Health Care System. 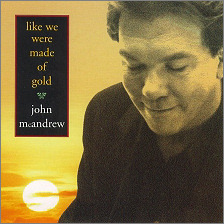 A song honoring the Nashville Civil Rights Movement and honored speaker and Civil Rights Leader Congressman John Lewis. A song for The Children's Program at The Betty Ford Center. 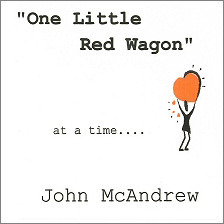 A song written about "the little man" who feels he has no voice in the world.